North Texas educational institutions and nonprofits receive financial backing for their programs from foundations and businesses. The transformation of the former Fannie C. Harris Elementary School in Dallas into a drop-in shelter for homeless youth has gotten a major boost this month after the coalition renovating the facility was awarded $50,000 by The Dallas Foundation as winner of the annual Pegasus Prize. The prize honors local nonprofits that are addressing the city’s most-pressing needs. 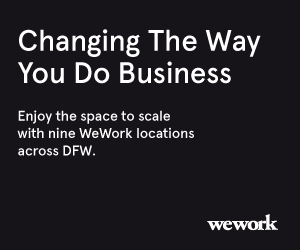 The coalition of partners called After8ToEducate, includes the Dallas ISD, nonprofits CitySquare and Promise House, and the philanthropy group Social Venture Partners Dallas. The center will have 5,000 square feet of space and will be open 24 hours a day providing homeless children with such needs as food, hygiene, laundry, and clothing, The Dallas Morning News reported. A quarter of the $2 million needed for the facility’s complete renovation of the facility has been raised, including a $250,000 donation from Dallas entrepreneur, philanthropist, and After8 founder Jorge Baldor and a matching gift from Gil Besing and Cardinal Capital Partners, the Morning News said. The Texas Parks and Wildlife Commission has awared a second $1 million grant to the city of Fort Worth’s Park & Recreation Department to help build Alliance Park in far north Fort Worth. The grant — along with the previous $1 million grant in 2016 and the acquisition of $2 million of land from HIllwood Properties — will kickstart the park project with a $4 million investment, the city said in a release. 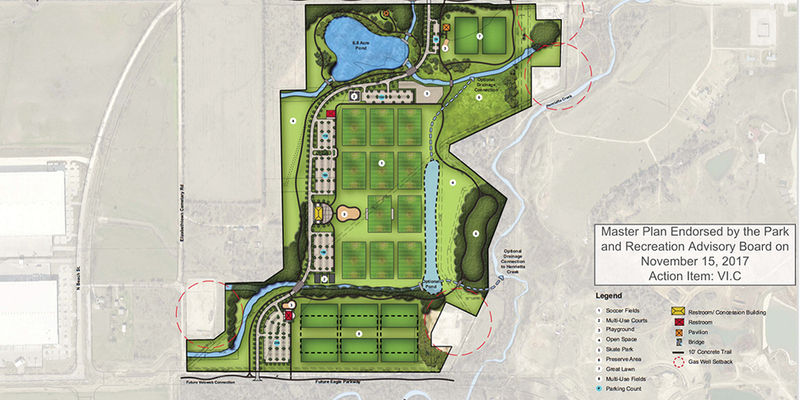 The 154-acre park will be south of State Highway 114 and east of Interstate 35W. Construction should start later this year. “This money, combined with the previously awarded grant, will help construct the necessary infrastructure and initial amenities for what will eventually become a unique community park that combines sports fields and preserves open space that local residents will enjoy and benefit from for years to come,” Park and Recreation Department Director Richard Zavala said. The city said the Urban Outdoor Recreation Grant money will be used to construct four competition-level soccer fields complete with lighting, irrigation, and bleachers; concrete trails, and a pedestrian water crossing. Interpretive signage, benches, and picnic tables also will be installed. Ten college-bound women were named recipients of scholarships totaling $40,000 in the fifth annual Women LEAD (Learn, Excel, Achieve, Dream) Scholarship Program Awards. According to a release, the program assists female high school students in pursuing higher education and creates opportunities for future female leaders. The program was established by the Junior League of Dallas in 2013 in collaboration with Mary Kay Inc. and was inspired by its late founder Mary Kay Ash. In the past, it had awarded $25,000 each year in scholarship funding to four college bound women, but in 2017, the funding rose by $15,000 with the support of Plano-based Dr Pepper Snapple Group. In 2018, the grand prize of a $15,000 college scholarship was awarded, as well as, a second-place $10,000 scholarship, a third-place $5,000 scholarship, a fourth-place $4,000 scholarship and $1,000 scholarships for the fifth- through 10th-place winners. 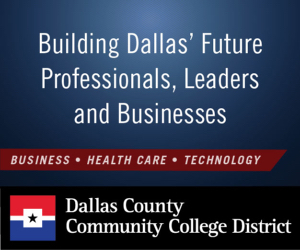 Organizers said that the 2018 program included three Dallas high schools — Emmett J. Conrad High School, Thomas Jefferson High School, and South Oak Cliff High School. Gulfstream Aerospace Corp. is extending its Student Leadership Program to Dallas-Fort Worth. The program leverages community and business partnerships to introduce high school students to careers in aviation, manufacturing, science, technology, engineering, and math. Dallas is home to Gulfstream’s mid-cabin completions facility and service center at Dallas Love Field. Currently, students who attend Lincoln, Roosevelt, and Madison high schools in Dallas can apply through their schools, Gulfstream said. The company said it hopes to expand the program to other Dallas-area schools in the future. More than 300 DFW students are expected to attend the program each year. It offers curriculum focused on developing work readiness, instilling leadership skills, providing in-depth information on career paths in aviation, and other STEM-related fields. 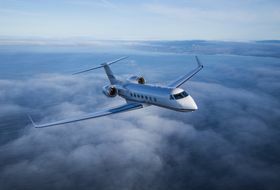 The program also provides hands-on tours of Gulfstream Dallas and the Frontiers of Flight Museum at Love Field. 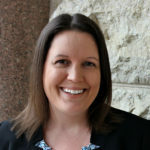 Megan Seymore, an accounting doctoral candidate at the University of North Texas, has been awarded the $10,000 Michael J. Barrett Doctoral Dissertation Grant. It will allow her to study how visualizations of big data and differing data sources can influence the decision-making process during internal audits as part of her doctoral research, according to UNT. The money is awarded by the Institute of Internal Auditors’ Internal Audit Foundation. Only one or two Barrett winners are awarded each year, the university said. Ikarian Capital Chief Operating Officer Chart Westcott has launched a scholarship for young students intent on being entrepreneurs. “I am passionate about supporting young entrepreneurs and their ambitious business ideas that will have a positive impact on our communities. I encourage students to apply for the scholarship to help offset expenses incurred when starting a new business,” Westcott said in a release. The deadline to apply for a scholarship for the fall 2019 term is Feb. 28, 2019. 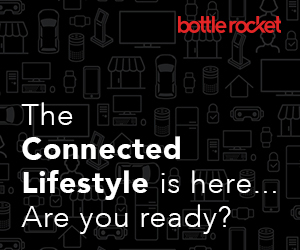 For guidelines and eligibility, check here.